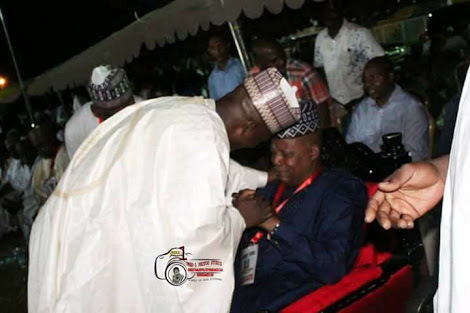 An emotional moment was recorded during the All Progressives Congress (APC) primary election in Borno state as governor Kashim Shettima broke down in tears publicly. 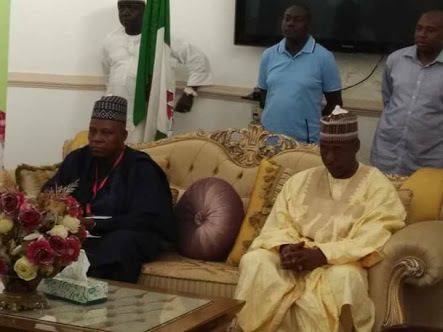 Governor Kashim Shettima picked a professor, Babagana Zulum, as his preferred successor but some had vowed to work against him. Hence, the governor became emotional when his choice was eventually respected.